Home Escribir Writing ¡Decide qué libro escribiré en mi cumpleaños! / Decide which book I'll write on my Birthday! ¡Decide qué libro escribiré en mi cumpleaños! / Decide which book I'll write on my Birthday! Para hacer las cosas más sencillas, les dejo un micro resumen de cada libro que, aprovecho para aclarar, es autoconclusivo. Solamente uno tiene relación con otra historia ya publicada, pero no es sencillo darse cuenta. 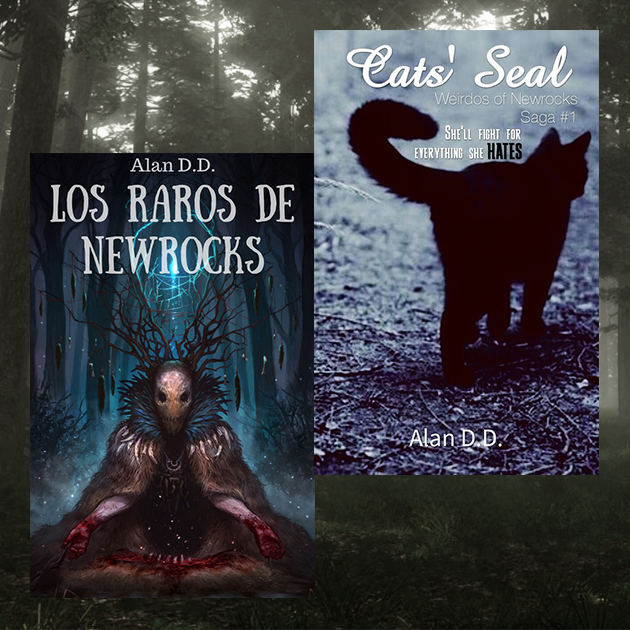 M. Fantasía oscura y ficción gótica se mezclan en una historia de abusos y criaturas míticas alrededor de un huérfano desadaptado, temido por el mismo pueblo que lo protege. LNdlN. Un retelling LGBT de fantasía en el que dos chicas descubren que su pasado posee más poder del que creen. Una es una bruja del bosque, la otra, una fugitiva. RRR. Cinco chicas descubren que sus vidas no son lo que creían, que sus collares guardan un secreto, y un reino fantástico está al borde de la perdición. L-BMO. Luego de suicidarse, un chico llega a un inframundo muy distinto al que pensaba, pero sin poder olvidar los errores que cometió en vida. Good morning, Nighters! Today is a beautiful day, the second most beautiful of the year after Halloween: My birthday! 23 years since this body came to life to drive everyone crazy. I was thinking of a way to celebrate it, something that was significant, and I came up with something curious that I hope you like. ^^ I'm currently focused on Weirdos of Newrocks, that's true, but that doesn't mean there are no parallel projects moving forward in silence. Obviously I need to focus, but each story has its own charm. 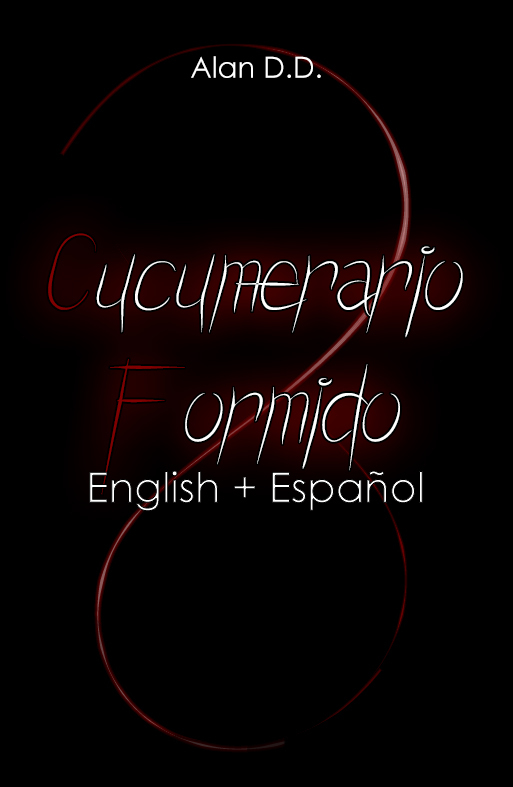 The mechanics are the following: Today on my Instagram I will do four live broadcasts, each one reading the first chapter of each story (Only in Spanish, sorry.) Tell me which of the four calls your attention the most and the one that receives more support will be the next I'll work on. Also, I may read more than a first chapter. Who knows. ^^ To make things easier, I leave a micro summary of each book that, I take the chance to clarify, is self-contained. Only one is related to another story already published, but it's not easy to know which one. M. Dark fantasy and Gothic fiction are mixed in a story of abuses and mythical creatures around a maladjusted orphan, feared by the same people who protect him. LNdlN. A LGBT fantasy retelling in which two girls discover that their past possesses more power than they think. One is a witch of the forest, the other, a fugitive. RRR. Five girls discover that their lives are not what they believed, that their collars keep a secret, and a fantastic kingdom is on the verge of perdition. L-BMO. After committing suicide, a boy arrives to an underworld very different to what he thought, but without being able to forget the mistakes he made in life.